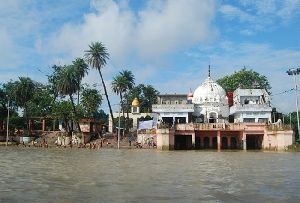 Mathura is the birthplace of Lord Krishna. 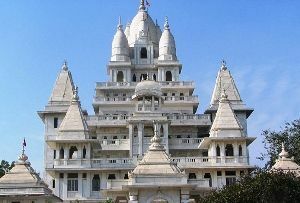 Mathura is the best place to acquaint yourself with the religious heritage of India. 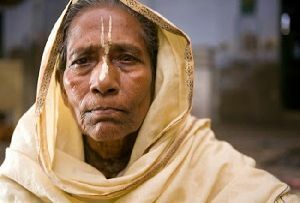 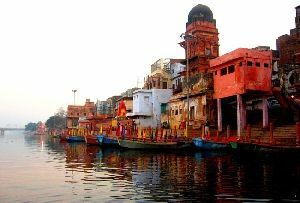 It is the only holy town positioned along the shores of River Yamuna is one of the few that are mentioned both in history and mythology. 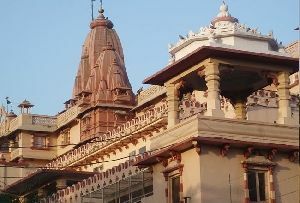 Mathura is naturally rife with the stories of Krishna and Mathura was his birthplace. 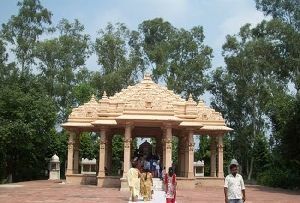 Krishna was not only born here but also spent a major part of his life here. 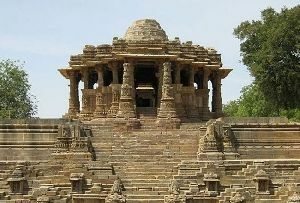 It is mentioned in the renowned Hindu epic of Mahabharata. 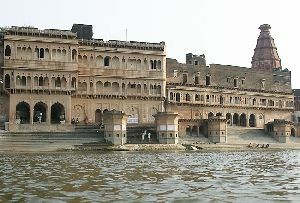 Rangbhoomi, Mathura situated opposite to the post office in Mathura, is said to be the wrestling arena where Krishna killed Kansa in a duel. 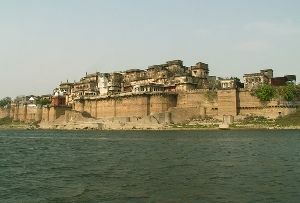 As per the Hindu mythology, Kansa had put his father and parents of Lord Krishna in prison and usurped the throne. 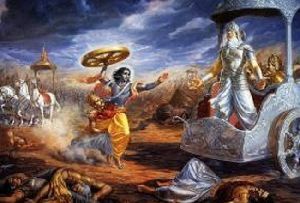 Krishna killed him and set his parents free reinstating his maternal grandfather Ugrasena on the throne. 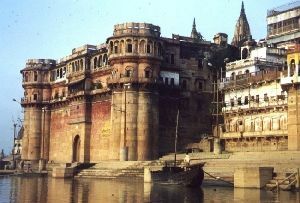 Mathura Rangbhoomi was the witness to the duel where Lord Krishna killed the evil demon Kansa. 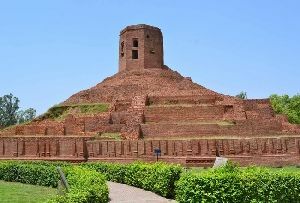 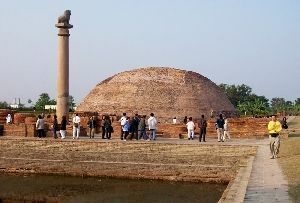 Rangbhoomi in Mathura became a part of the Mauryan Empire and King Ashoka, built a number of Buddhist monuments in and around Mathura in the third century BC. 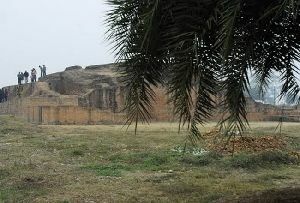 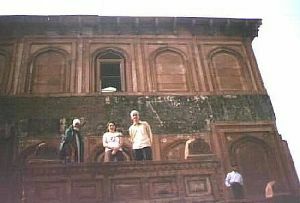 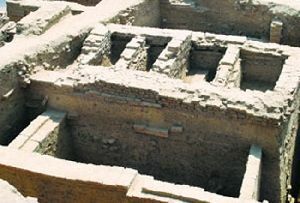 Mathura was the core center for arts between first century BC and first century AD. 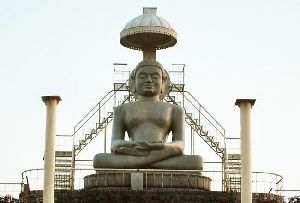 The main theme of the sculptures of the Mathura School of Art was inspired by the life of Lord Buddha. 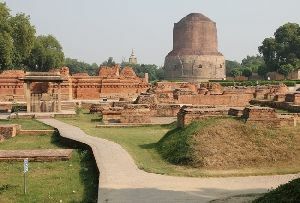 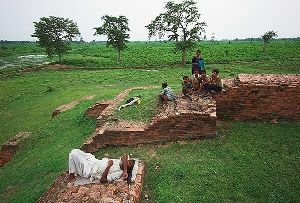 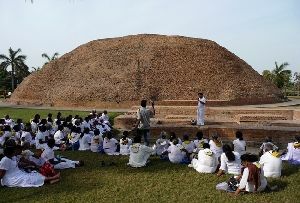 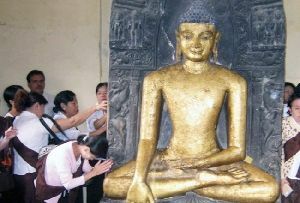 With the decline of Mauryan Empire, the influence of Buddhism also declined. 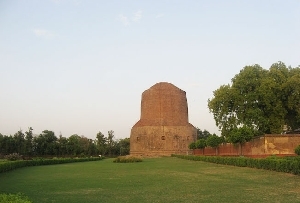 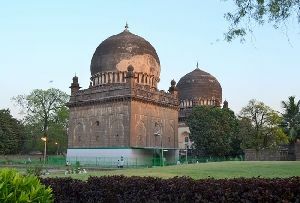 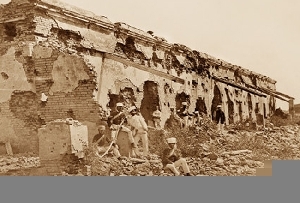 In the 11th century AD, Mahmud Ghazni shattered a large number of Buddhist and Hindu shrines and Sikandar Lodhi followed his example in the 15th century just like Aurangzeb who destroyed the Kesava Deo temple and Ahmed Shah Abdali who torched the city in 1757. 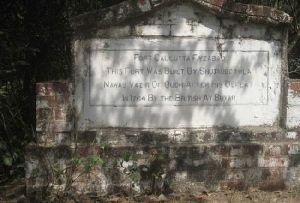 It came under British rule in 1804. 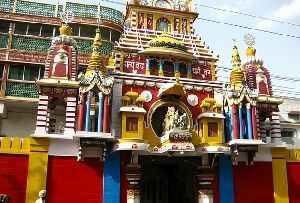 Today, Mathura is a city of temples and shrines visited by thousands of devotees who come to visit the city of Lord Krishna. 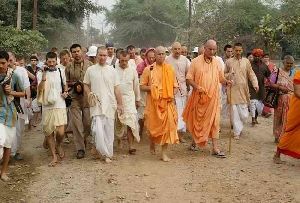 Today Rangbhoomi is visited by hordes of Krishna devotees across the world and offer their prayers. 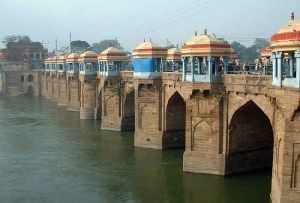 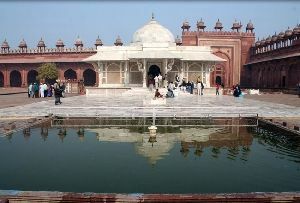 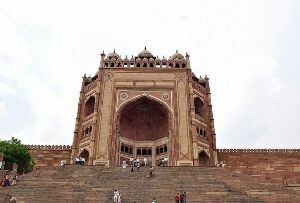 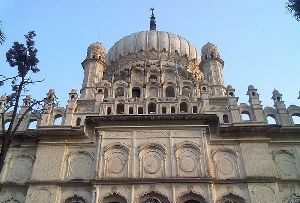 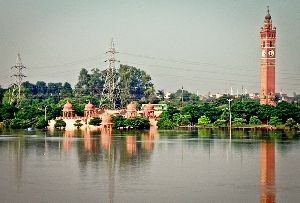 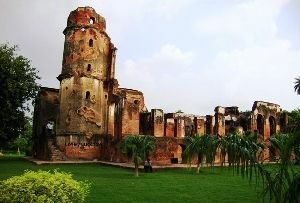 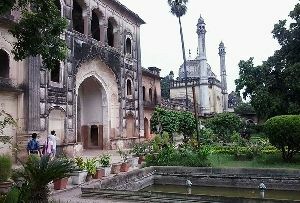 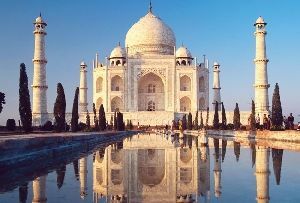 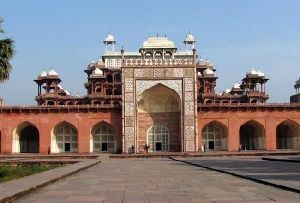 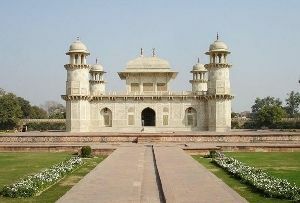 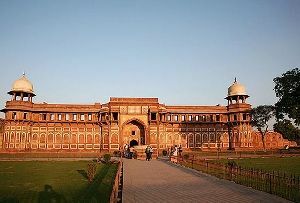 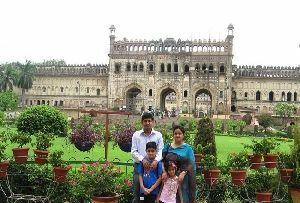 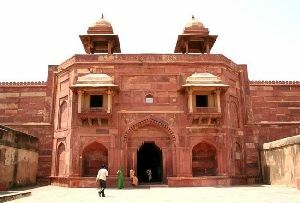 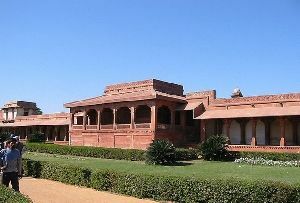 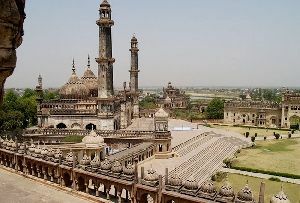 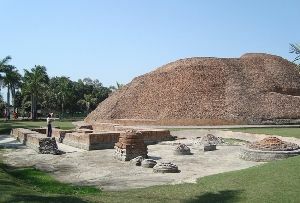 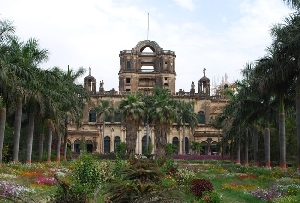 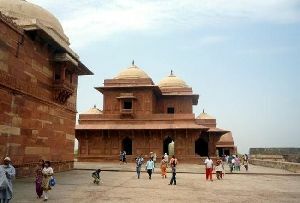 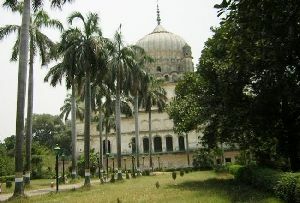 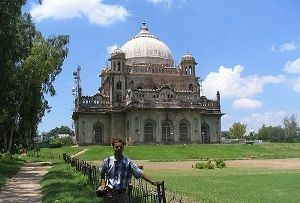 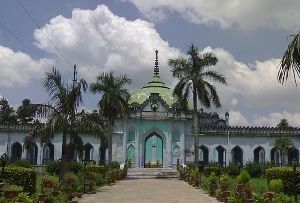 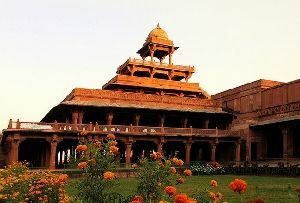 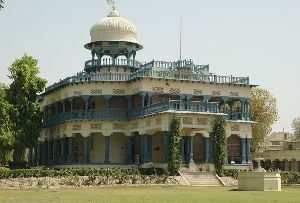 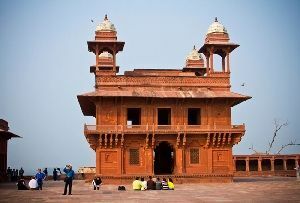 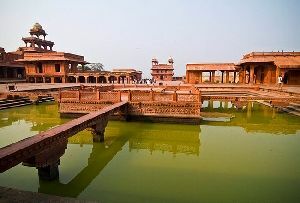 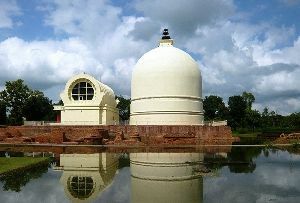 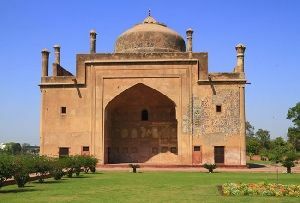 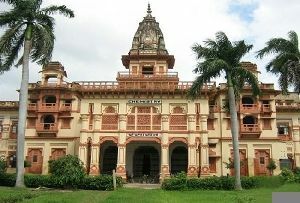 It is one of the most famous tourist attractions of Meerut. 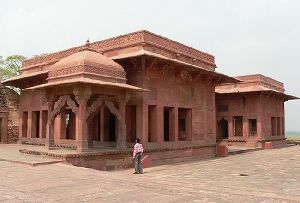 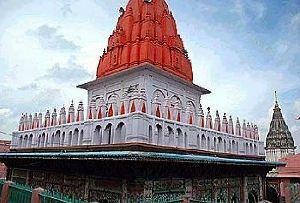 Rangbhoomi in Mathura is situated opposite the post office in Mathura. 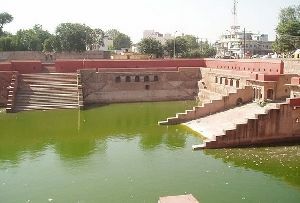 This was the wrestling arena where Krishna killed Kansa in a duel and set his parents free reinstating his maternal grandfather Ugrasena on the throne.